St. Kevin’s to Major Tom…. 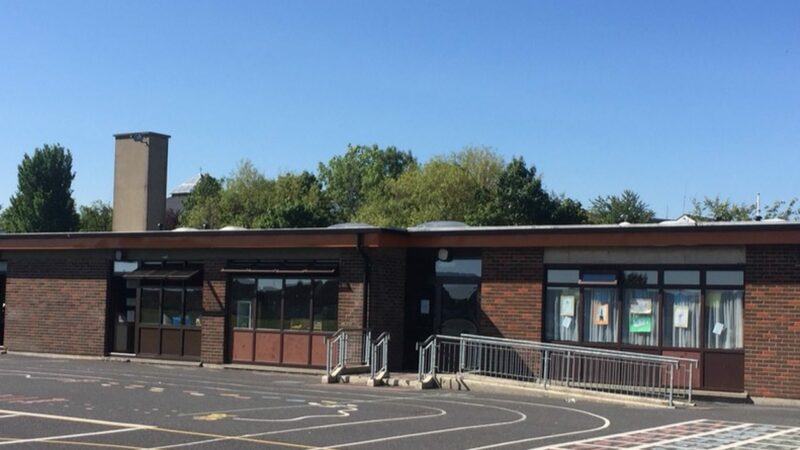 As per this afternoon’s directive from the Department of Education, St. Kevin’s GNS will remain closed tomorrow due to severe weather and safety concerns. Following the Department of Education directive, the school will be closed on Monday the 16th October due to severe weather. See you all on Tuesday. M. Dignam.